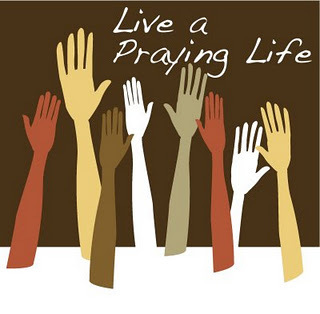 How can I be effective in my prayer life? The desire to pray reveals God’s presence in our lives. Our concern for our prayer lives is evidence that God is at work in our lives and that we are (to some extent at least) responsive to him. 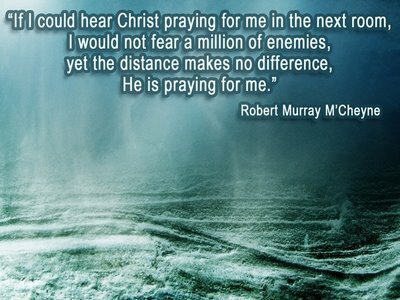 How many of us were concerned about our prayer lives before we came to Christ? Thank God for this evidence of our regeneration. Expect aversion to prayer due to our sin nature. 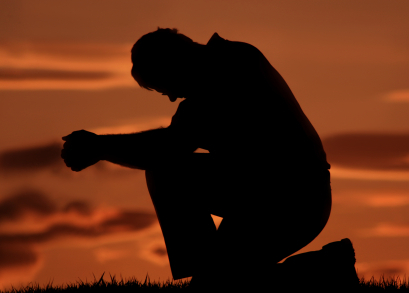 We should not be surprised or fall under accusation when we feel extreme aversion to prayer. This shows us that our sinful nature is still operative, and is not a reliable indicator of our spiritual health. We should disregard such feelings and choose to communicate with God (Galatians 5:17 For the flesh lusteth against the Spirit, and the Spirit against the flesh: and these are contrary the one to the other: so that ye cannot do the things that ye would). God accepts us fully in spite of our poor prayer lives, and he is committed to patiently teach us how to pray (Romans 8:26-27 Likewise the Spirit also helpeth our infirmities: for we know not what we should pray for as we ought: but the Spirit itself maketh intercession for us with groanings which cannot be uttered. And he that searcheth the hearts knoweth what is the mind of the Spirit, because he maketh intercession for the saints according to the will of God). In EVERYTHING give thanks. Phil. 4:6,7 connects the peace of God with thanksgiving. As we present our requests to God we must also thank him for his loving sovereignty and faithfulness. Prayer with thanksgiving for God’s loving sovereignty will allow our hearts to rest in Him. Unless we temper our petitions with this, we tend to become self-focused, worried and anxious. Doubts and bitterness can come crawling into our lives. 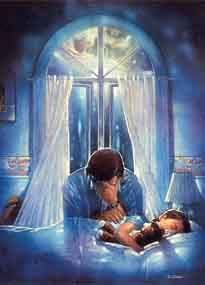 We pray because we realize we can not live this life on our own. We must see our needs. We must see the needs of our family and friends. We must see the needs of our country, our schools, our government. If we have no needs, we will have no prayer life. 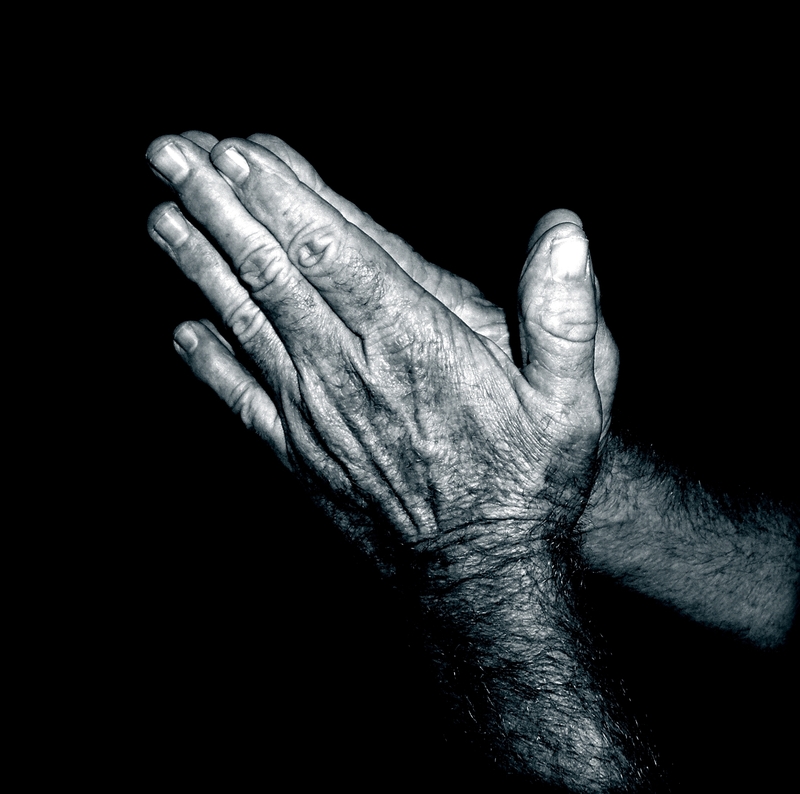 If we know we have needs, then we need to know how to pray for those needs. We must see ourselves before the throne of God! Grace should be our daily meal, grace that can only be obtained at the Throne of God! 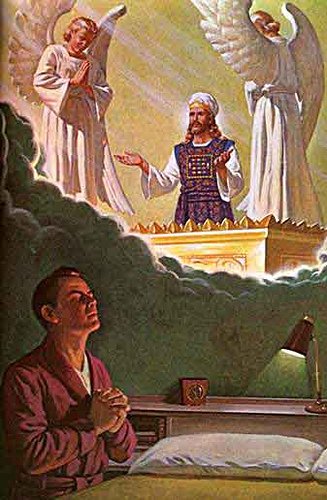 Hebrews 4:14-16 Seeing then that we have a great high priest, that is passed into the heavens, Jesus the Son of God, let us hold fast our profession. For we have not an high priest which cannot be touched with the feeling of our infirmities; but was in all points tempted like as we are, yet without sin. Let us therefore come boldly unto the throne of grace, that we may obtain mercy, and find grace to help in time of need. Pray for those who have hurt us, or have caused us grief, or have abandoned us, that we will continue to love them and desire God’s grace for their lives. 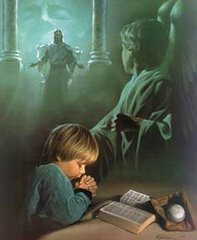 Matthew 6:9-13 Pray then like this: “Our Father in heaven, hallowed be your name. Your kingdom come, your will be done, on earth as it is in heaven. Give us this day our daily bread, and forgive us our debts, as we also have forgiven our debtors. And lead us not into temptation, but deliver us from evil. Pray that God will use us to accomplish His will in our church and our community. Pray that we will forgive all those who have hurt us or have hurt ones we love. Pray that God will deliver us from evil and the evil one. Place our desires at the Cross and trust and believe we will have them! Forgive any and every offence or anyone who has caused your grief. Pray that we do not faint or become discouraged and weak. Pray with the Holy Spirit as your guide and even your voice. Pray for others, that they would be reconciled to God. We all know unsaved and Christians alike who need to be reconciled. Pray that we would receive the gift that empowers us to fellowship with Christ as He ministers to the saints, and that we would undertake that ministry with Him. I believe the greatest need of our jaded USA is reaching the saints that no longer walk in the Grace of God because of the failure of fleshly churches and believers. Pray with all prayer and pleadings as the Holy Spirit prompts us. Pray for the saints. Pray that we will be filled with the knowledge of God’s will, that our spiritual understanding will be opened to see our circumstances from God’s point of view. Pray that God would open doors for us to bring witness of Jesus Christ to our lost friends and neighbors. Pray that we will be faithful to God’s calling, and that He would use us to fulfill the good pleasure of the good He wants to accomplish, and that our efforts will be clothed in faith and His power! Pray that the Word of God would have a smooth highway in our lives (no potholes or roadblocks), and would be glorified through our lives. Pray that our prayers are without any doubts or fleshly desires, but that they are based on the Holiness of God. Pray in the Holy Spirit, that we will be built upon our most holy faith. We can be confident that God will grant our requests only when our requests are according to his will (see 1 Jn. 5:14,15). We are free to ask for whatever we wish, but unless scripture explicitly states that our request is God’s will, we cannot be confident that God will answer in the affirmative. More practical insight into scripture so that you can apply it to your life (Col. 1:9,10). Better understanding of what God has given you in Christ (Eph. 1:16-19) and how much God loves you (Eph. 3:18,19). Greater love for other people (1 Thes. 3:12) and better discernment on how to love them effectively (Phil. 1:9). Opportunities for witness and the courage and wisdom to make the most of those opportunities (Col. 4:2-4*; Eph. 6:19,20). Spiritual empowering and protection for ministry (2 Thes. 2:16-3:3). Exposure of attitudes that are counterproductive to your spiritual growth (Phil. 3:15; Ps. 139:23,24). Wisdom to understand what God wants to teach you through adverse circumstances that are in your life (Jas. 1:5). That God may raise up more workers (Matt. 9:36-38). 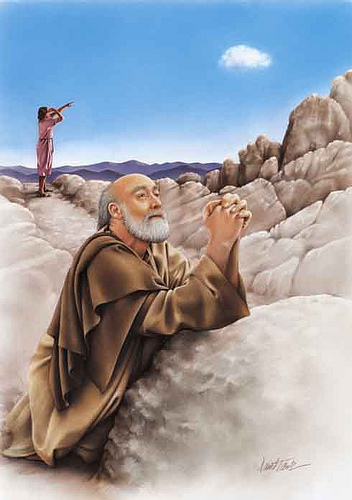 You never see Jesus wasting time with anthills. Jesus focused on mountains. Our prayers should focus on great obstacles being cast into the sea, so that the Will of God can be accomplished on earth as it is in heaven! GraceLife – the Life Christians are meant to Experience!